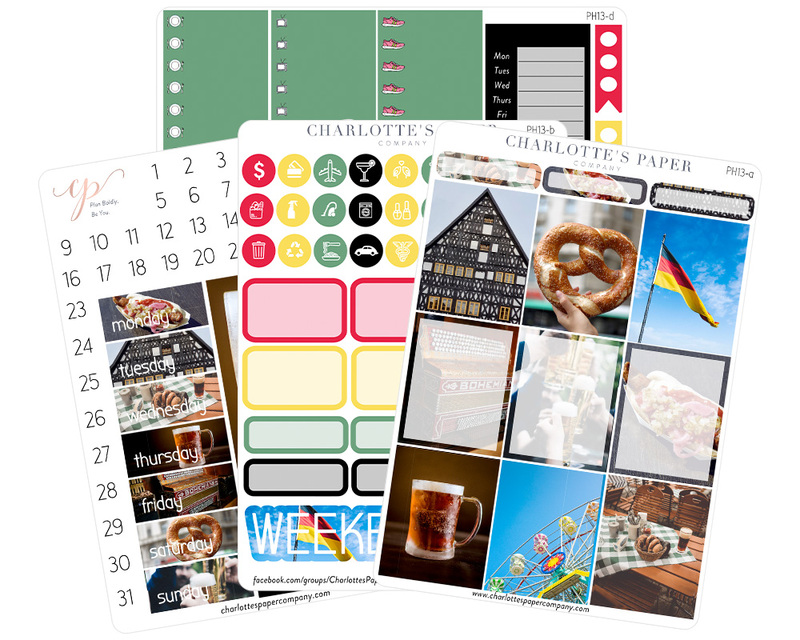 Get your October schedule in the autumn spirit with a full set of German-inspired Octoberfest planner stickers. 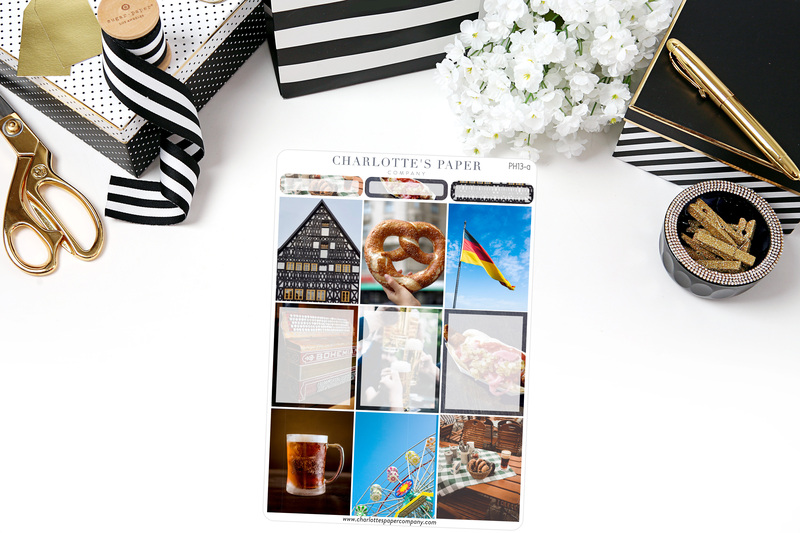 Write your notes on graphics of traditional foods, architecture and (of course) beer. 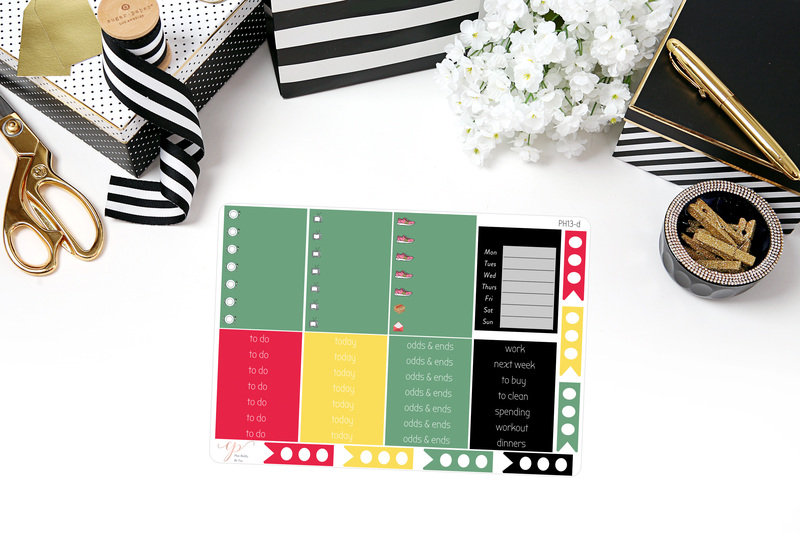 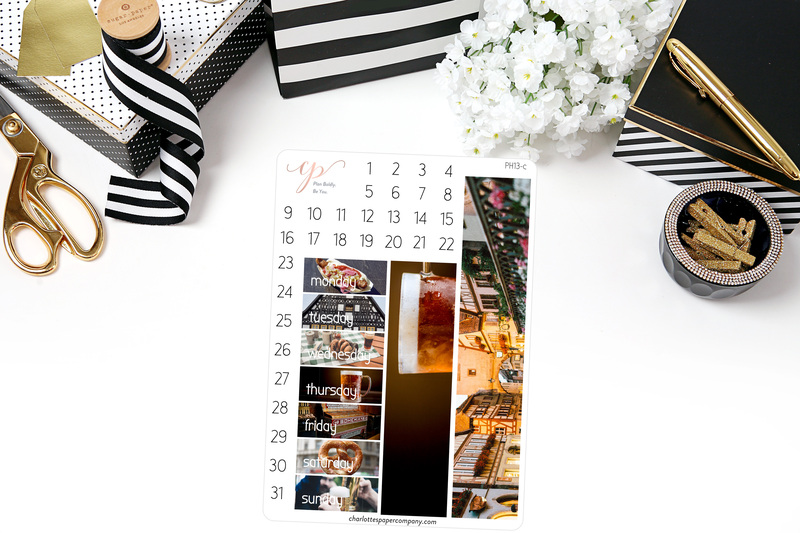 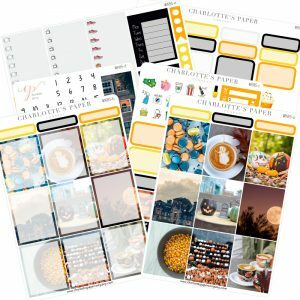 Make reminders easy with functional stickers that you can read at a glance and cover your days and dates with fun and festive Octoberfest designs.